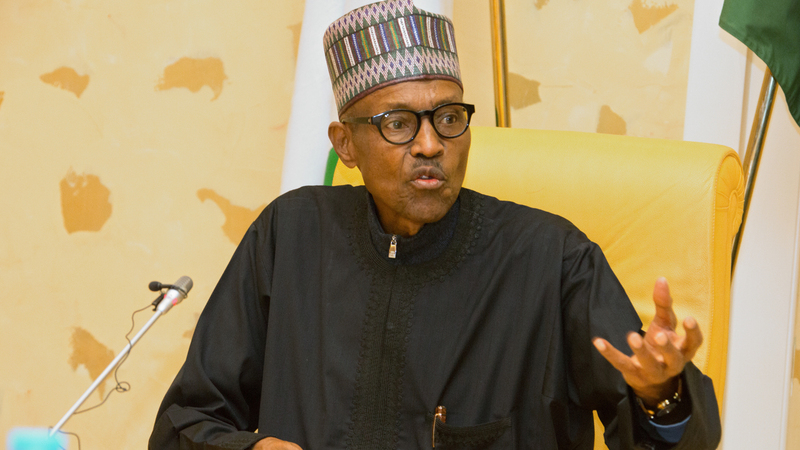 President Muhammadu Buhari will on Thursday commission the Inland Dry Port in Kakuri, Kaduna State. This was contained in a statement by the Director, Special Duties of the Nigerian Shippers Council (NSC), Mr. Ignatius Nweke. He explained that the port is an inland intermodal terminal that is connected by road, rail and air to a seaport and would operate as a centre for trans-shipment of sea cargo to inland destinations. According to Nweke, the port, which was built by the Kaduna Inland Dry Port Limited, is among the seven dry ports being promoted by the council. He disclosed that it has the capacity to handle 29,000 tonnes of cargoes yearly at the first phase of its operation, which would double when fully completed. The director disclosed that the port is estimated to generate no fewer than 5000 direct employments at the commencement of operations. He added that the idea to establish inland container depots in the hinterland was informed by the need to reduce the congestion in Lagos ports and provide relief for the busy Apapa road. When commissioned, the port would provide an easy process for the exportation of farm produce from Kaduna and neighboring states, as well as some landlocked countries, he said. Nweke noted that being the largest producer of ginger in the country, the new port would provide Kaduna State the opportunity to export processed agricultural crops. “The market for Kaduna ginger would improve tremendously once the dry port commences full operation on Thursday. “Products such as hibiscus, sesame seed and shea butter would be exported to China, Singapore, America, UK and other countries where agricultural products are in high demand,” the statement said. Nweke pledged the readiness of the NSC to fully support the port to achieve its employment creation and revenue generation initiatives. He added that the Minister of Transportation, Chibuike Rotimi Amaechi would be the host while the Governor of Kaduna State, Nasir El-Rufai, would be the chief host. “Key transport industry stakeholders, shippers, shipping companies, terminal operators, freight forwarders and members of diplomatic corps, are expected to grace the occasion,” he said. Other dry ports approved for the private sector operators by the ICDs Implementation Committee of the Federal Ministry of Transportation are located in Isiala Ngwa (Abia State), Erunmu, Ibadan (Oyo State) and Heipang (Plateau State).